This is not a summary of universal history for the use of beginners and readers of scanty leisure. 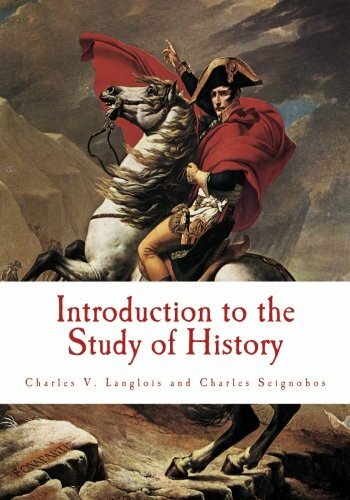 The book is intended, not as a summary of ascertained facts or a system of general ideas on universal history, but as an essay on the method of the historical sciences. The medium of history and classics as intellectual disciplines is the written word. Sloppiness of expression is as detrimental to any historical study. This guide is designed to help you avoid some of the pitfalls into which students often fall.